Many thanks to Joseph Abril for providing me the vidcaps from the documentary. 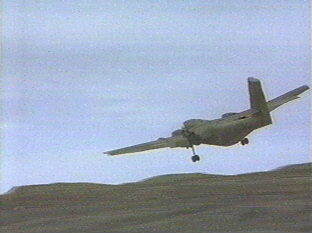 N124DG takes off on its third trip to Thule. It circles and returns to land. 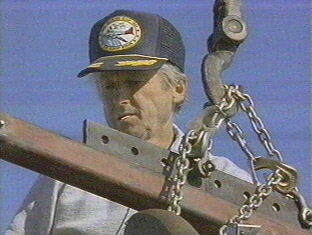 Pilot Roger Von Grote thinks there may be an engine fire. As soon as he went to cruise power, the light came on and it was flashing. So he went back and looked at the engine. He didn't see any smoke or anything, but he read in a book where they said you can get some fires internally with no smoke evidence, so -- Well, he thought it was prudent to come back to the site where some maintenance was available. 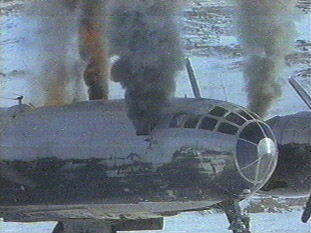 It is discovered that the fire indicator on the engine is faulty. 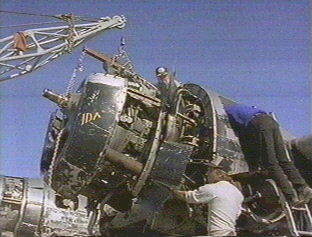 Darryl and his team work on replacing the radial engines and the damaged controls. 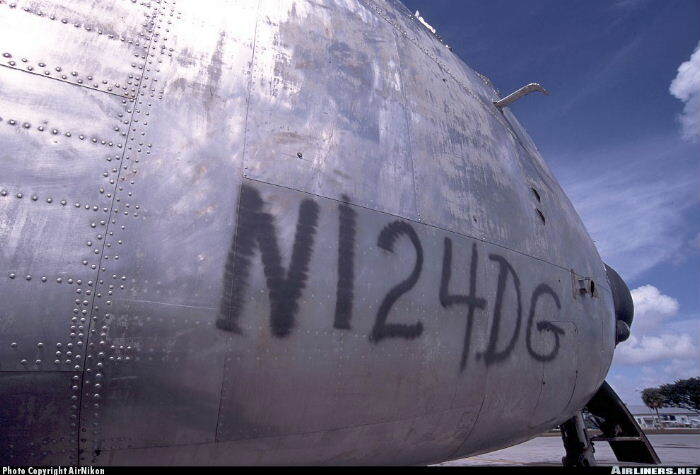 On the last trip to the site, N124DG returns with a serious mechanical problem, one that puts everybody's safety in jeopardy. It lost partial power on the right engine and it was thought it was probably a cylinder problem, and when they arrived, they found that it had a stuck exhaust valve, and it was hitting the top of the piston, and it need a cylinder to get out of here with any kind of safety at all. The winter finally hits, bringing gale force winds and freezing rain. The temperature plummets. Soon, life here will be impossible. If they don't get out now, they never will. The first of the winter snow is settling on the camp. After two months, time has beaten Darryl and his team. Work on the Kee Bird stops, as everyone's attention focusses on N124DG. 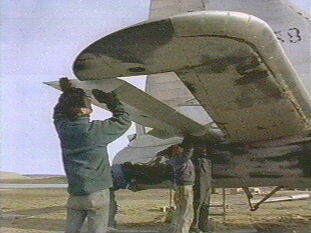 The Caribou was their lifeline, team struggle to fit a spare cylinder. Despite inadequate tools and freezing fingers, they manage to do it, but the engine still has a serious oil leak, and there's no guarantee it won't give out altogether as they fly over the glacier back to Thule. Every flight of the Caribou is a flirtation with death. This is ever more so. As ice is knocked off the Caribou's wing, Darryl faces up to the fact that they can go no further. 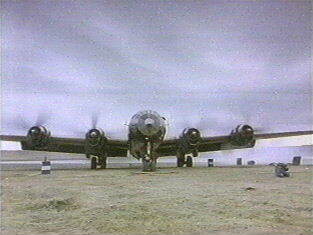 The B-29 is essentially ready to fly. 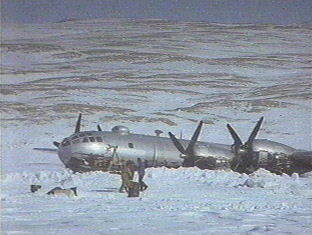 They leave the B-29 where it has been for nearly fifty years. 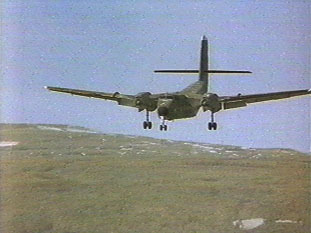 Halfway through the flight, the Caribou's right engine loses power, but they manage to struggle on one engine into Thule. 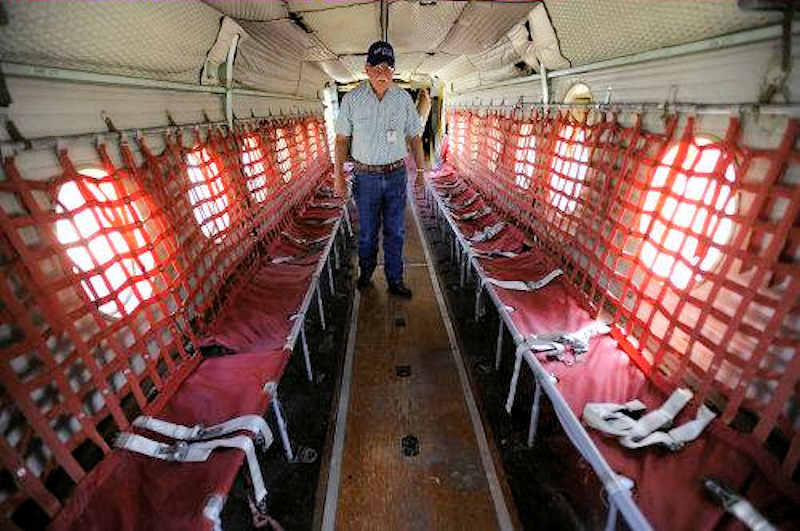 Nine months later, with the Caribou still out of action at Thule, Darryl returns to the Kee Bird in a chartered Twin Otter. 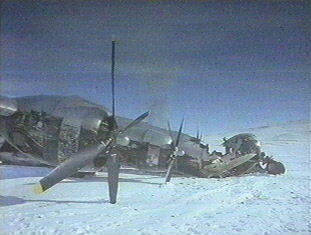 The snow has piled up around the Kee Bird, and the engines need to be thoroughly checked after the winter. The Kee Bird is moving under its own power. Finally after two years of work they are ready for the flight back to Thule. 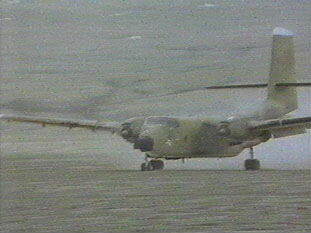 The plane has frozen into the mud and snow, and it takes maximum power to break the wheels free. 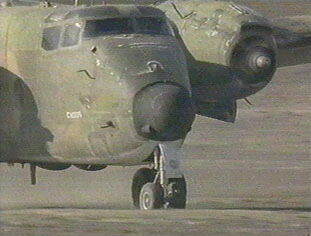 The nose wheel can't be controlled, and at slow speeds, Darryl has to adjust the engine power to steer the plane. 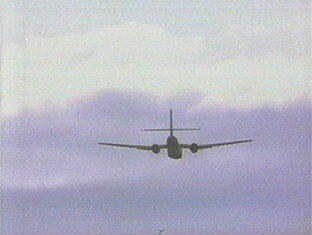 Finally, it is moving in a wide circle, out onto the lake, on its way toward the end of the runway. 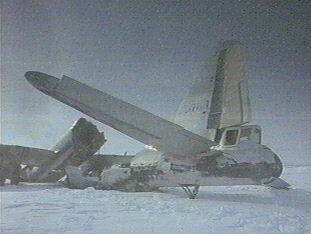 The plane is bounced and shaken by the frozen snowdrifts. 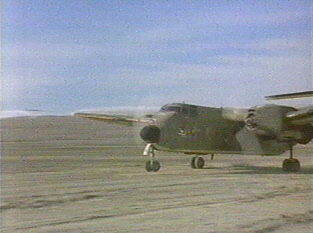 Suddenly, smoke can be seen pouring from the windows in the cockpit. 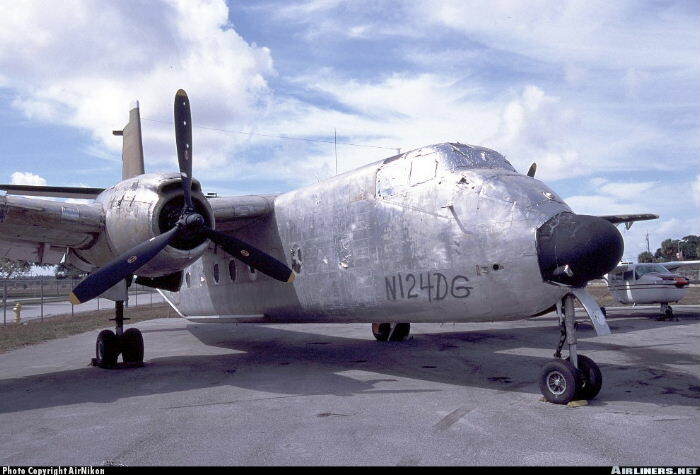 The auxiliary power unit, a stand-by generator, was thrown from its mounting in the rear fuselage, and caught fire. 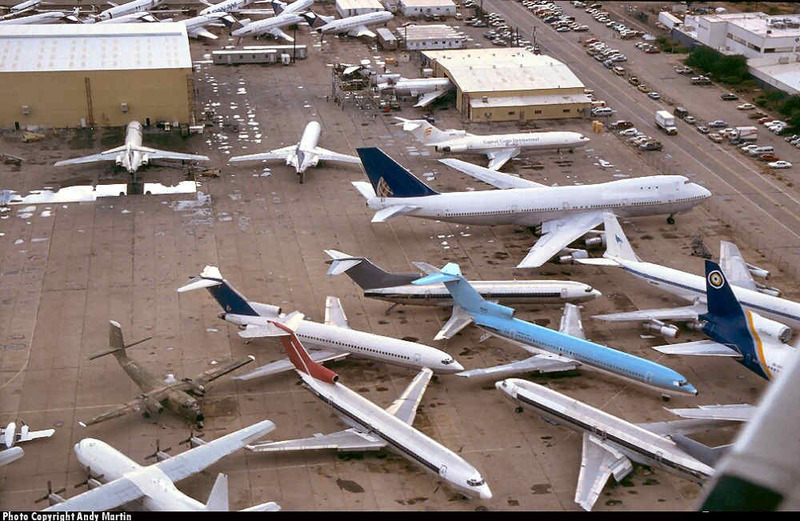 When the ice melts, what's left of the Kee Bird, the new engines and propellers, will sink and come to rest on the dark bottom of the lake, forever. 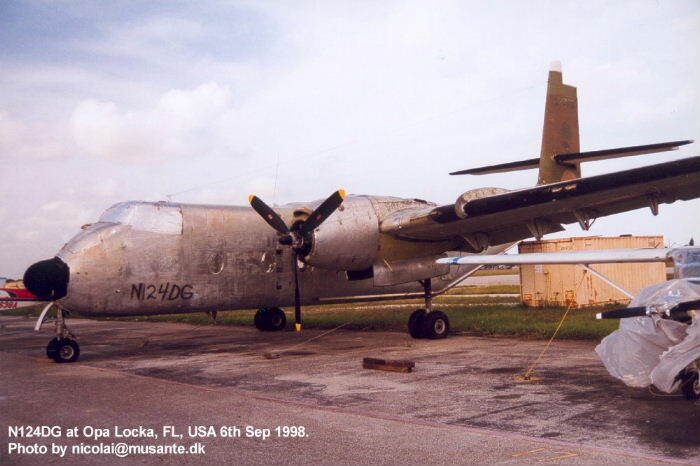 N124DG is located at Opa locka airport, which is about 5 miles north of Miami International Airport, for about the past 3 years. 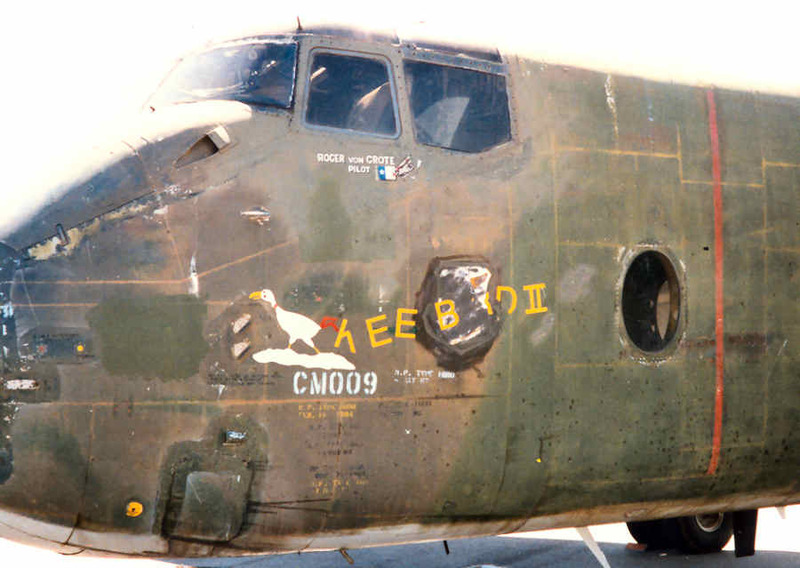 It arrived in full camouflage, with the nose art in place, just as seen in the documentary on PBS. 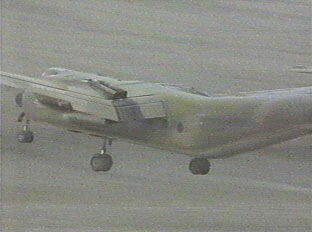 The aircraft was subsequently damaged in a freak tornado in February 1998 when the top of the vertical fin and rudder were punctured by flying debris. 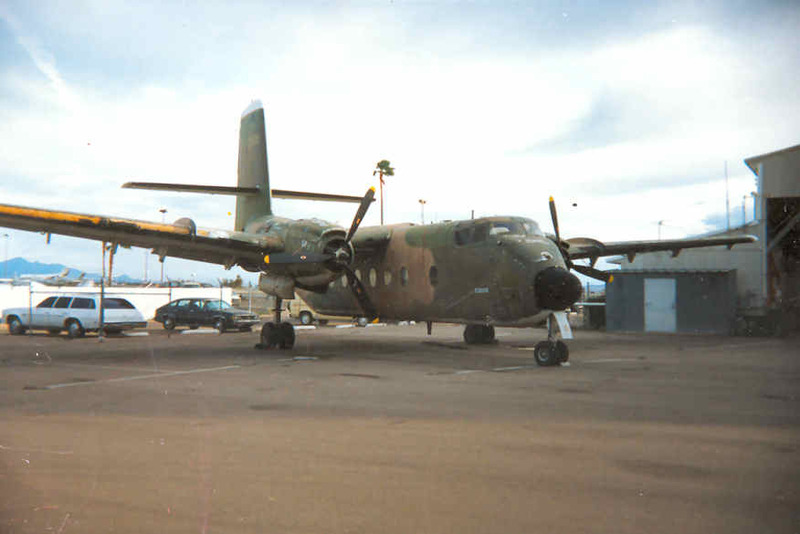 The aircraft sat for a long time in camouflaged and damaged condition before the paint was stripped down to bare metal with the US registration number spray painted on by aerosol cans. 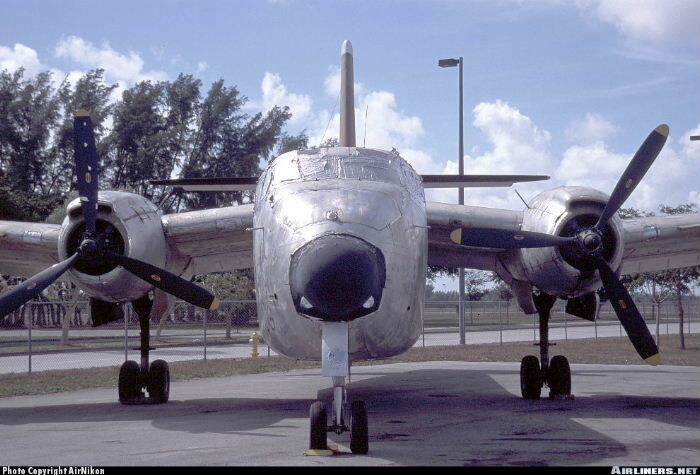 Recently the rudder has been removed, presumably for repair but, otherwise, it sits forlornly, in its bare metal state, at Opa locka, pretty much hidden from view.